Summary: I have found that “Read Only” error on USB flash drive, SD memory card or on external hard drive is one of the frequently occurring issues that has become problematic for many users, hence in this post I have provided some of the working solutions on how to remove or fix “Read Only” error of USB, SD card and hard drive (Internal/External). 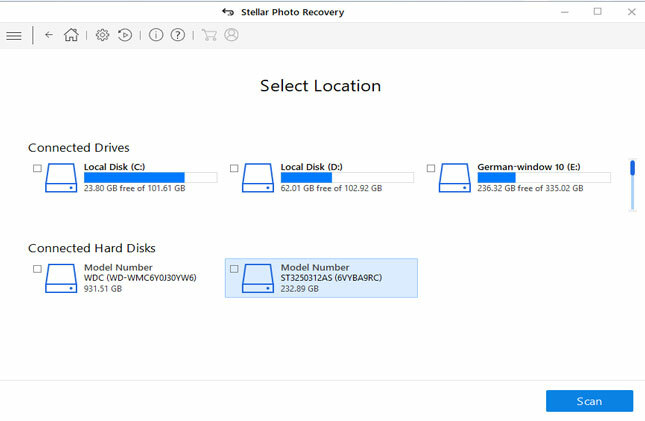 My Recommendation: If you are looking to restore data [Photos, Videos and Audio Files) from read only storage devices such as SD card, USB drive and hard drive (internal or external), then you must use External Storage Data Recovery Software. 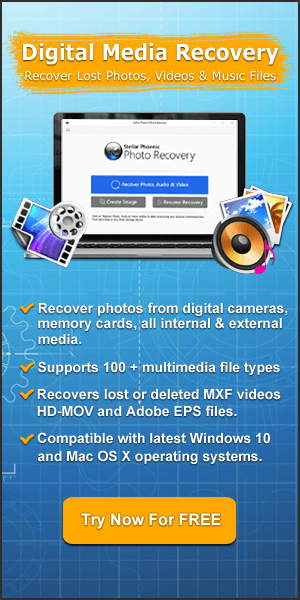 Restore inaccessible or lost images, videos and audio files from ‘read only’ memory cards, USB flash drives & hard drives. Easily recover digital media files from unreadable memory card, write protected/locked memory card or unrecognized hard drive. Also extract data from Raw disk, read-only memory stick and even restore hidden files from external storage data storage devices. Preview recoverable files within software before you proceed further to save them on your system. 100% read only program. Safe & secure to use. ROM is the short form of Read-Only Memory that is a storage medium that is used in computer/laptop and other electronic devices. It is built-in and contains data that can only be read and cannot be written, modified or changed. This ROM is available in smartphones, USB drives, memory card, hard drives and other external storage devices and hence the use of these device frequently face Read-Only error on their SD card, USB drives or external hard drives. Additional Reading: How To Recover Files From USB Drive Without Formatting It? Read-only is very common and basic problems that can be found every day on external storage devices. Below you can find out the example and practical scenario that user face Read Only problem on SD memory card, USB drive and external hard drive. Why did my flash drive become “read only” and (how) can I fix it? I have a brand new flash drive (one week old) that has become marked as read only, by Windows, Kubuntu and a bootable partitioner. Why did this happen? Is it fixable? If it is, how can I fix this? How do I fix this? I would like to use it for apps and else but it won’t let me. Some games don’t even work if I put them on it. I have a Samsung Galaxy S4. Ive had this problem once before. I turned my PC on Yesterday, and my WD 500GB Hard drive (Number 3) was not recognised. 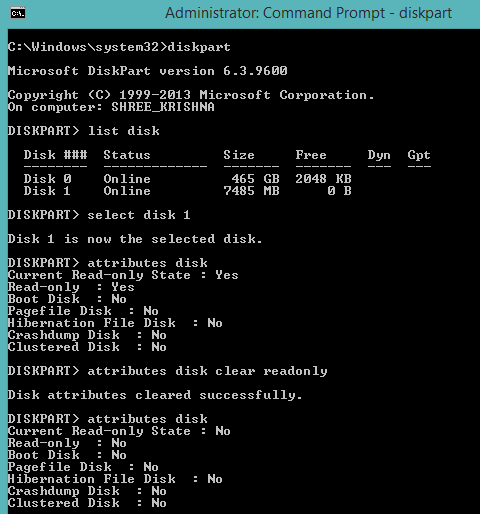 Then I did a reboot, and the drive showed up again, HOWEVER, The drive has the Read Only flag in DiskPart and using the attrib disk clear readonly commands with the correct disk selected does not work. DiskPart just moans that It cant clear the attribute. Any suggestions are welcome & Im willing to try anything. I doubt its a Driver Issue or a Hardware issue as It was working fine. All the tests in Ubuntu 10.04 (my second os) come up good and I can write to it, So Windows 7 has done something, Not sure what. Above mentioned problems are just few example, but you will not believe that there are thousands and millions of people out there getting this “read only” messages when they try to access their respective USB drive, memory card, hard drive or other external data storage devices. Nevertheless, below you can find few effective solutions on how to fix/remove USB, SD card, hard drive, external hard drive read only error. If your SD card, USB flash drives, hard disk or external hard drive show as ‘Read Only’ on your PC, then you do not need to get worried about it. We know that you are not able to modify or change the files or folders saved on your write-protected storage devices. Just Relax! And follow the below mentioned solutions and step-by-step guide to remove ‘Read Only’ error and get rid of write-protection from SD card, USB drive, external hard drive or hard drive and get access to your saved data. If you are using microSD card with SD Adapter, then make sure that LOCK switch is Slide up (unlock position). 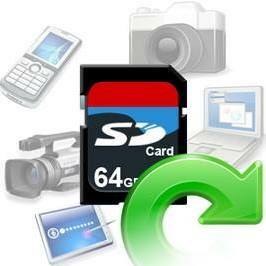 Alternatively, check your mobile or camera device settings on which you are using the SD card. Some mobile and camera have a feature to lock memory card. In this case, please check with your mobile or camera manufacturer for instructions to unlock it. More information on locked memory card can be found here: How To Get rid of Memory Card is Locked Error? You can run CMD command to fix or remove ‘read only’ error from SD Card/USB Flash Drives/Hard Drives. Connect your SD card/USB drive or external hard drive showing as “read only” error with PC. Click “Start” and type in “command” in search tab and hit ENTER. Now in command Window type: diskpart and press ENTER. type: list disk and press ENTER. After this type: select disk 0 and press (select disk 0 shall be the drive letter of your read-only USB/SD card or hard drive). Next, type: attributes disk clear readonly and press ENTER. Finally, type: exit and press ENTER to finish the process. You can now open and access the data stored on your SD card, USB drive, hard drive or external hard drive. You will now be able to read, write and use the data saved on the storage devices. But if in case, you are still not able to access or open data saved on your storage devices or if you have lost some important photos, recorded videos or some important audio files, then you can immediately use External Storage Data Recovery software as I have mentioned in the beginning of this post. 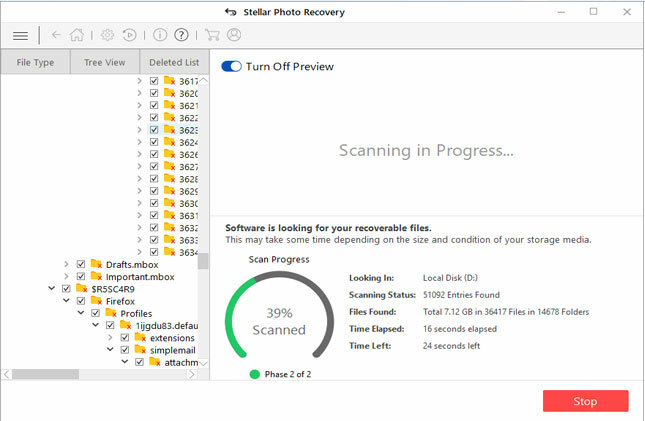 In case after performing solution 2, if you are still not able to access the saved data on your external data storage devices, then you can use Photo Recovery which is a perfect External Storage Recovery software which will help you to restore photos, videos and audio files from locked, write-protected or read-only SD card, USB drives, hard drives or external hard drives. 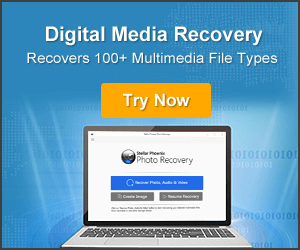 The software can also restore inaccessible digital media files from digital camera/camcorder, RAW disk and even restore hidden files within few mouse clicks. 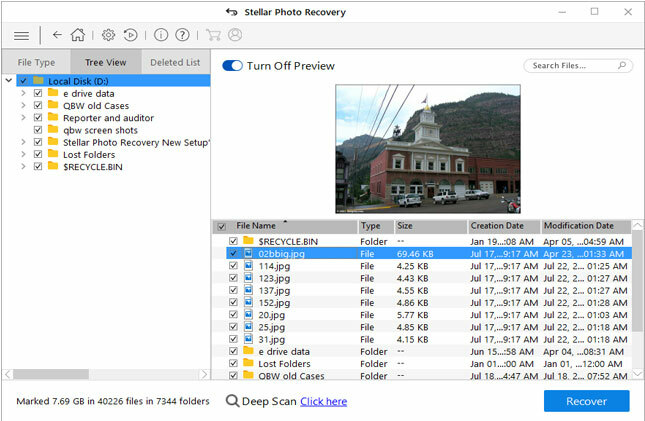 You can use this external storage data recovery software for recovering files from “Read-Only” USB/Memory Card/Hard Drive on Mac as Photo Recovery is available for both Windows and Mac. Below, find out step-by-step guide on how to restore photos, videos and audio files from read only external data storage devices. 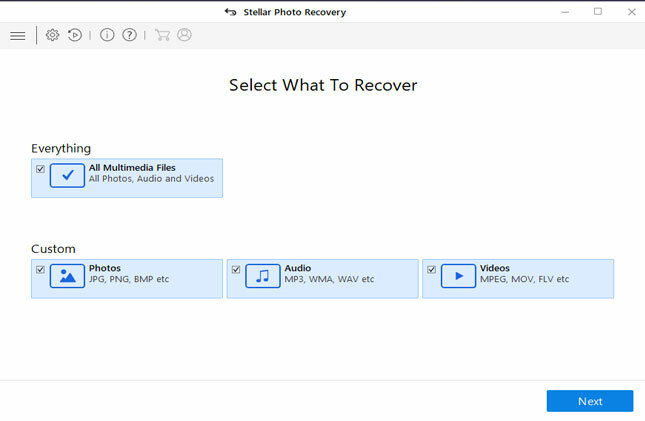 Steps To Recover Digital Media Files fromr “Read Only” Hard Drive/USB/SD Card/External Hard Drive. After recovering files from the storage device, you need to format SD card, hard drive or USB drive file system into NTFS or FAT32. You have to format the device, just to make sure that your device is highly secure for saving and protecting data as well as to make your SD card, USB drive or external hard drive reusable. So, if you are having “Read-Only”, “Write-Protected”, or Encryption problem on your SD memory card, USB drive, hard disk or external hard disk or other external storage devices, then simply follow the above mentioned solutions to get your problem solved here right now. Learn To Fix/Remove “Read Only” Error of USB, SD Card & Hard Drive. 1 - Check Your SD Card is Locked. 2 - Use CMD Command to Remove “Read Only” error. 3 – Restore files from read-only storage devices.